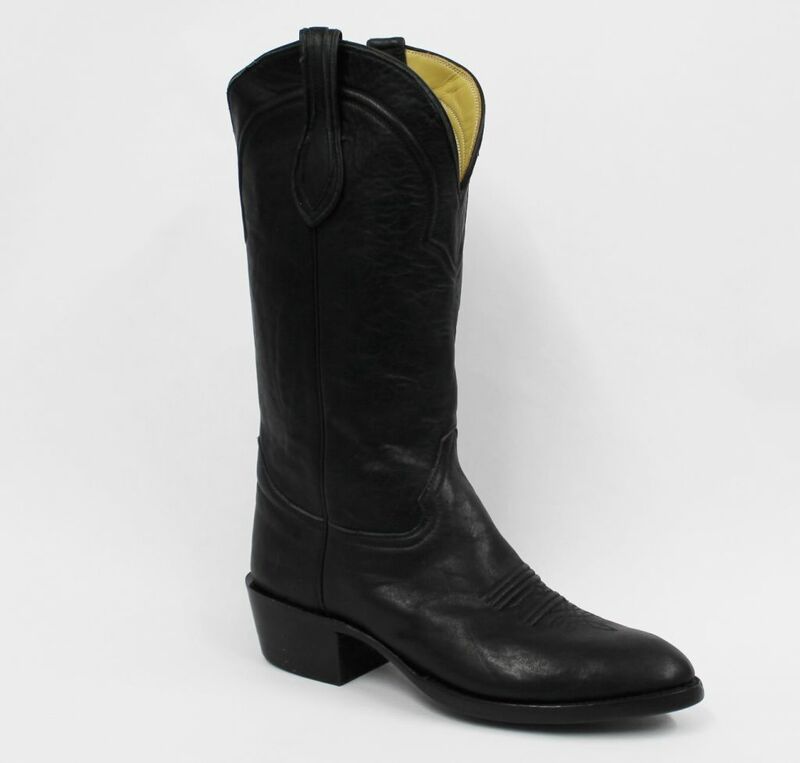 Carter’s Black Buffalo western boot. This supple yet durable buffalo hide is perfect as a casual or a dress boot. With very little break in time, this classic boot will soon be your favorite. A walking heel and medium toe are a dynamic duet for this traditional western boot that will add the finishing touch to your attire. Also available in peanut and chocolate. 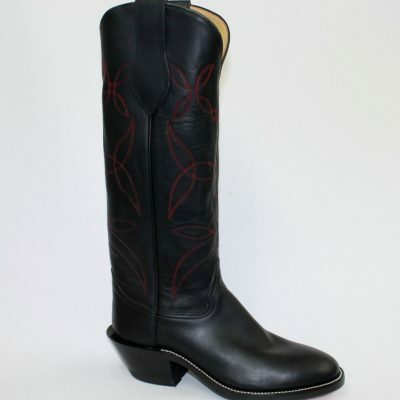 We stock this boot in “C” and “D” widths. If you don't see you width or size, give our customer service a call. 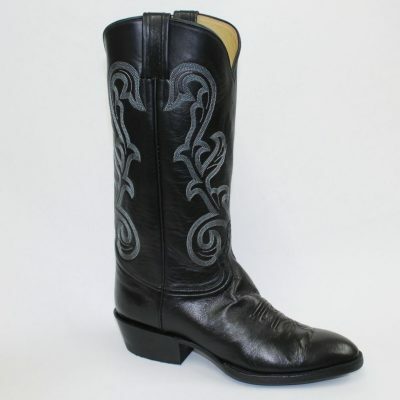 Carter’s Black Buffalo western boot. This supple yet durable buffalo hide is perfect as a casual or a dress boot. With very little break in time, this classic boot will soon be your favorite. A walking heel and medium toe are a dynamic duet for this traditional western boot that will add the finishing touch to your attire. Also available in peanut and chocolate. We stock this boot in “C” and “D” widths. If you don’t see you width or size, give our customer service a call.